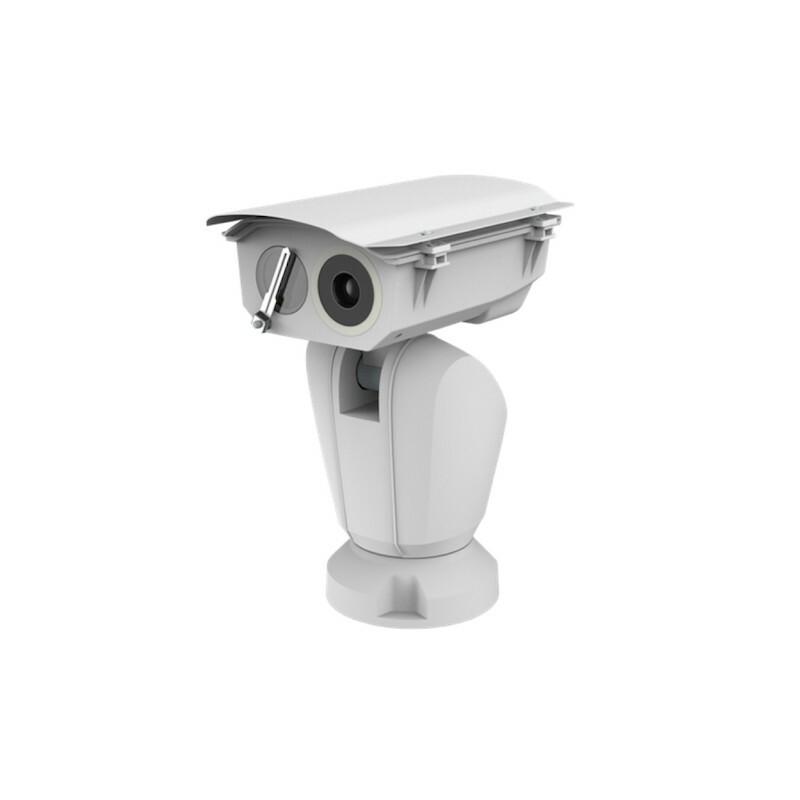 The Dahua Hybrid Network PTZ Camera is designed to find heat sources, able to offer highly detailed images and an extensive feature set. 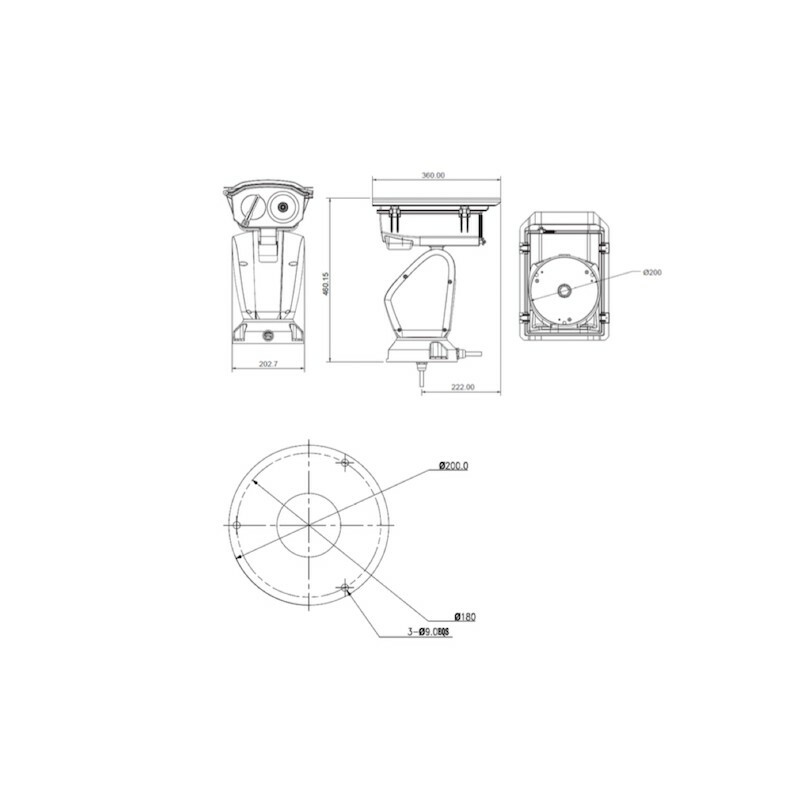 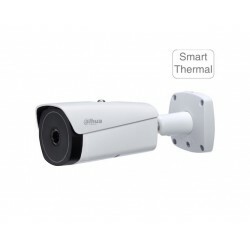 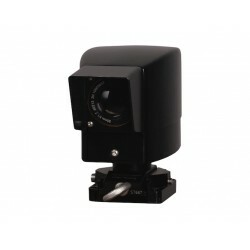 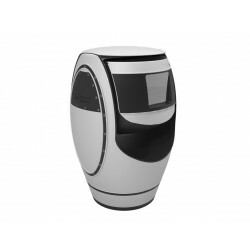 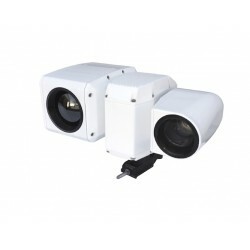 Dahua smart thermal network hybrid PTZ camera is equipped with a variety of smart functions. 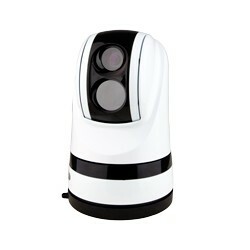 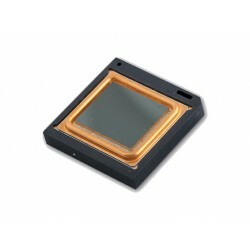 The smart thermal cameras adopted top-notch sensor that is capable of detecting tiny differences in temperature. 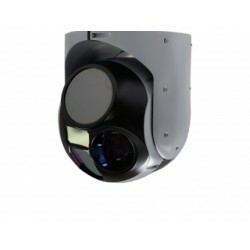 Those camera series can achieve higher detection accuracy and it is able to function in complete darkness and adverse weather conditions. 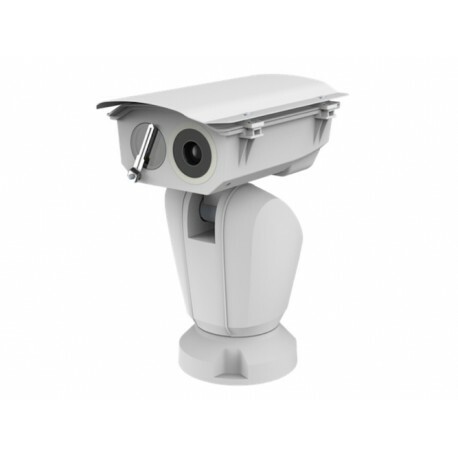 Furthermore, the cameras combined intelligence, efficiency and high performance such as smart detection, smart analyze, smart perception, smart tracking and smart control. 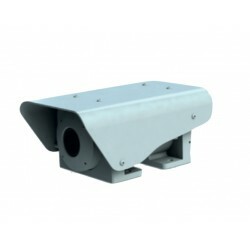 The smart thermal network cameras can precisely determine the object temperature and the temperature distribution even on small and fast moving objects. 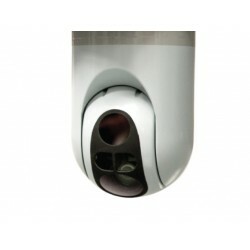 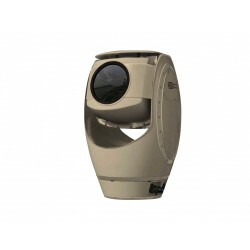 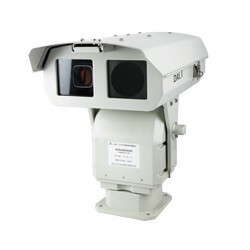 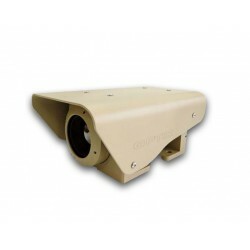 Those cameras are excellent for detecting water leak behind a wall, a person hidden in the bushes at night, or identify passengers with a fever passing through a checkpoint. 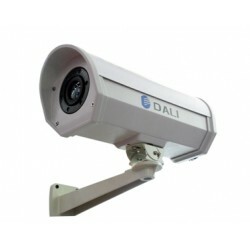 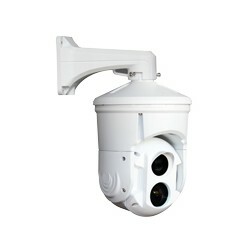 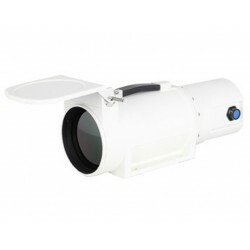 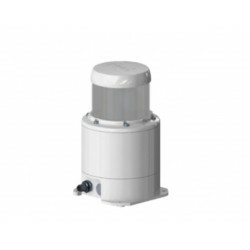 Dahua thermal hybrid network PTZ camera is a professional combination of a visual camera with integrated max 40x optical zoom lens and a thermal camera, perfectly synchronized in pan and tilt movements. 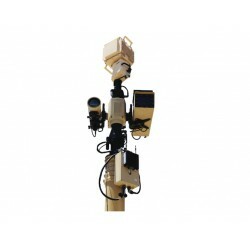 The network camera can capture images in full scale without the need to step back or frame the shot. 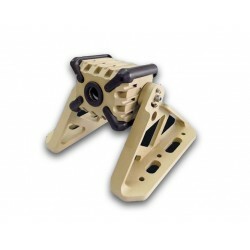 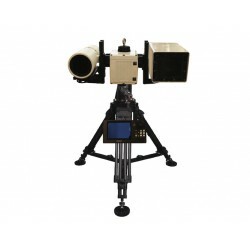 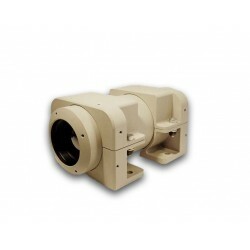 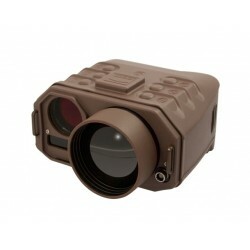 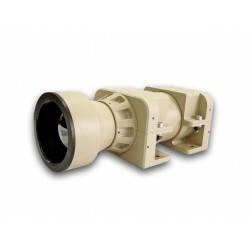 The thermal camera is for whether night-vision missions or precise thermographic surveys. 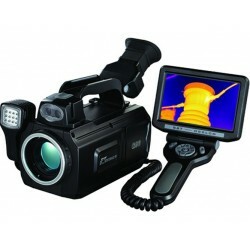 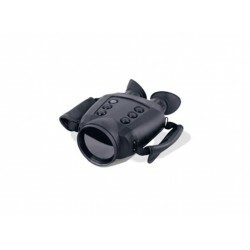 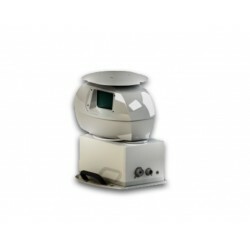 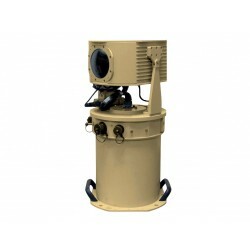 The special lens focuses the infrared light emitted by all of the objects in view. 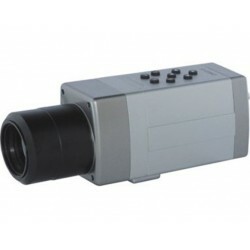 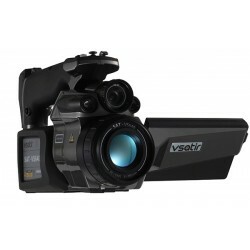 It can deliver several independent H.264 streams for different quality needs and bandwidth constraints simultaneously.